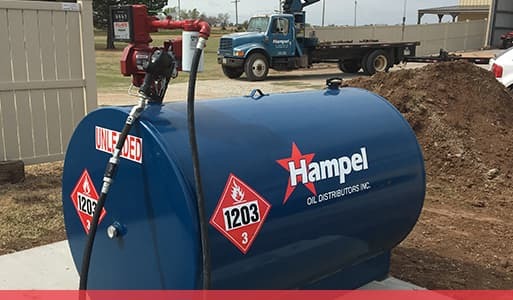 Ever since Hampel Oil was founded, our vision was to be more than just a supplier of premium products. It was also about our premium service. 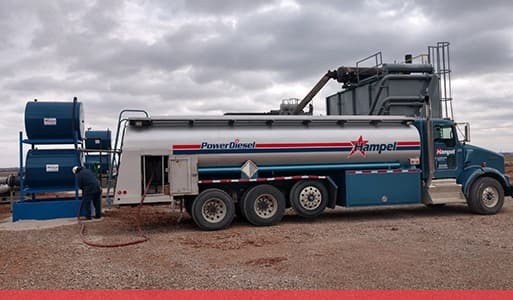 As we continue to grow with products and equipment as well as our footprint throughout the Midwest, our premium service is still key to the success of our customers as well as our own. 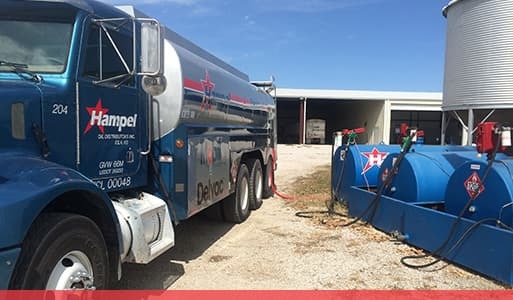 By offering loaned equipment to those who purchase from us, monitoring tanks to help you keep on top of your inventory, and optionally having our trucks deliver directly to the equipment in your yard, we will keep showing how important you are to us by continuing to serve you in a safe and timely manner that will help us grow together. We offer comprehensive customer loaned equipment services and tank programs to match your business needs. We have proactive and reactive programs regarding services for products and services for technical needs. We’ll monitor your tank levels and schedule deliveries, so you can focus on running your business. 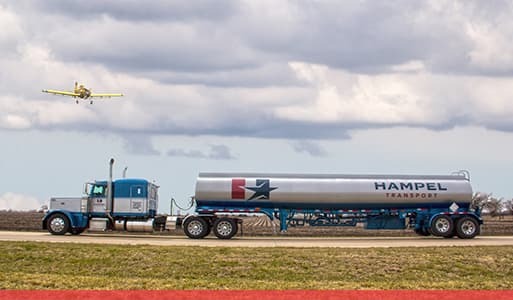 We are a common carrier of liquid petroleum products with an emphasis on the transportation of aviation fuel.